Mo’Hits reunited for the first time in five years at Davido’s ’30 Billion Concert’ in December and ever since then, it has been a brotherly among the crew. Few days ago, Don Jazzy & D’banj announces ‘Mo’hits Reunion Tour‘ which might clear the air anytime soon and honestly we can’t wait cause it’s gonna be a shut down one. Here on Naijaloadedd, we bring to you guys the reasons why we think might have brought about this tour. The Mo’Hit crew might have the name but definitely not the money like Wizkid, Olamide and Davido although they are not poor, but however, the tour is a strategy to raise funds for themselves. After the music group had succeeded in making the news in December at Davido’s 30 Billion Concert, they probably think this is a great avenue to easily get back into the news. Several individuals most especially Reekado Banks has been clamouring for a reunion of the group. This will, however, make them the give back to their fans. 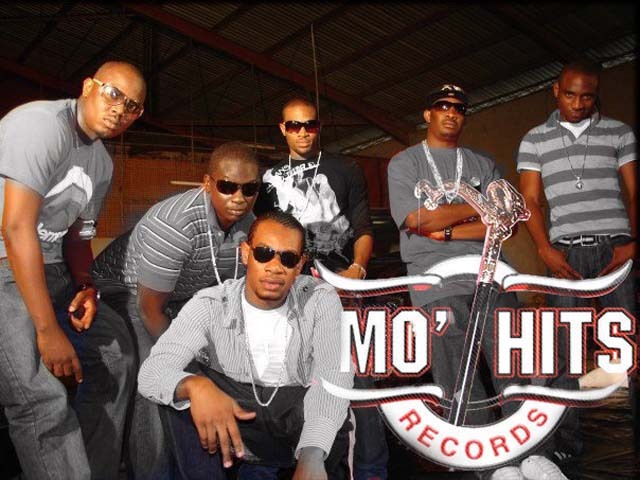 The tour will actually make Mo’hits crew bond with one another after several years of being apart and might come back to rule the Nigerian music industry again. The tour will restore the glory due to the Group, it is widely known that D’banj and Don Jazzy were part of those who exposed Nigeria Music to the world (Internationally) with this in mind, several A-list artistes should be expected at the events who will want to show how grateful they are. Although they lost their glory after the group departed on not too good grounds. 0 Response to "See The 5 Reasons Why The Former Mo’Hits Artistes Are Planning A Reunion Tour"